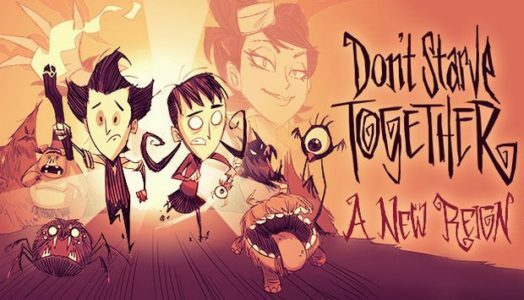 Don’t Starve Together is growing today, with the release of a new expansion dubbed A New Reign. The update adds new giants in the form of the Toadstool, Bee Queen and ‘Klaus’, while biomes such as the desert will be enhanced. The update is available now and the full patch notes are over here. The trailer is embedded below.